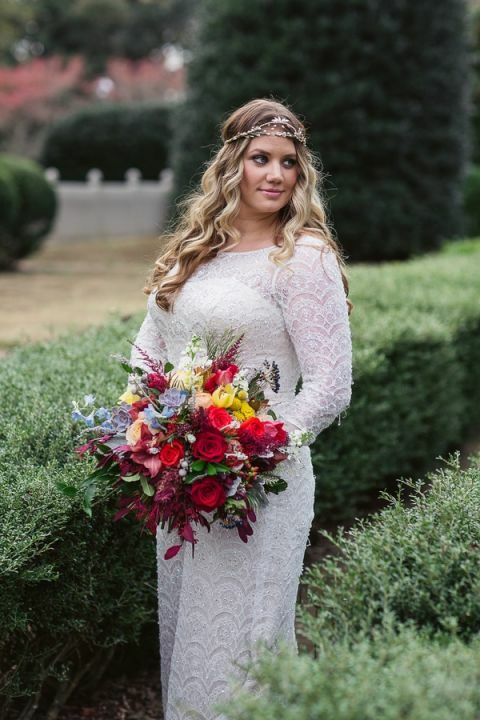 So many gorgeous influences came together to create this colorful bohemian wedding shoot! The always amazing Orchestrated Stylized Shoots created a stylish and modern take on a rustic fall wedding, with a bold palette of autumnal jewel tones and details inspired by fine art. 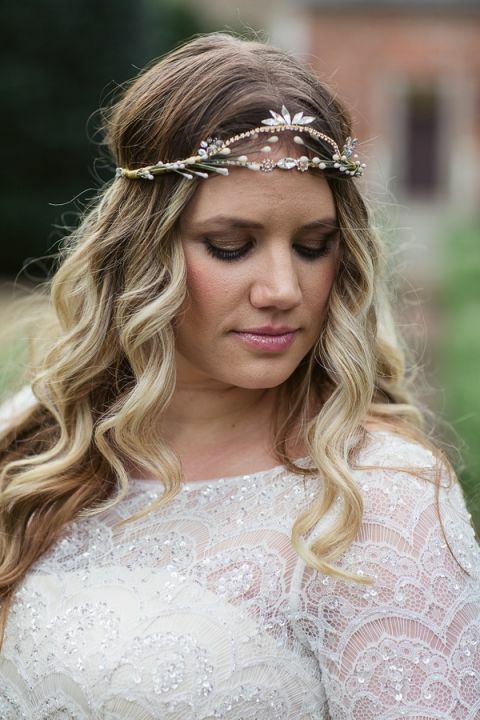 Soul Child Photography was on hand to capture the stunning shoot design by Sunkissed Events & Design at a sprawling ranch in Virginia! 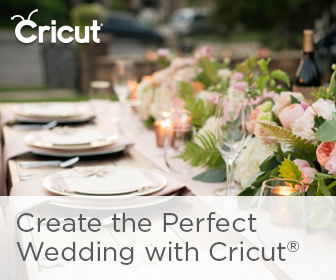 This shoot perfectly illustrates everything I love about event design! 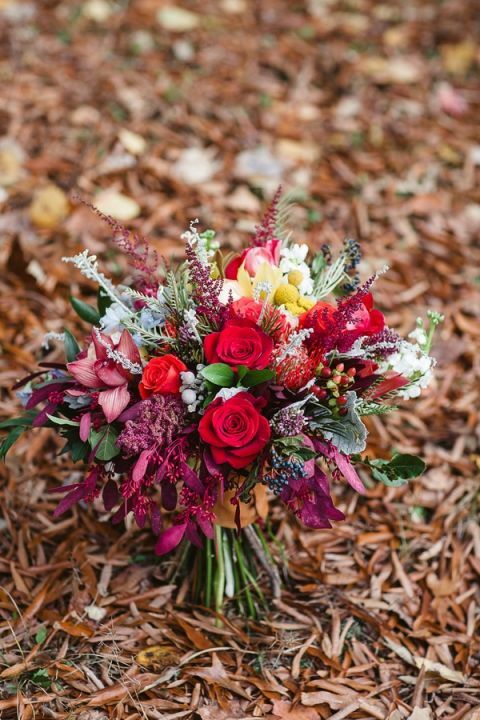 The sprawling grounds of the historic farm and manor in the rolling hills of Virginia inspired a classic fall palette that was punched up with vibrant jewel tones in arrangements by Palette of Petals. 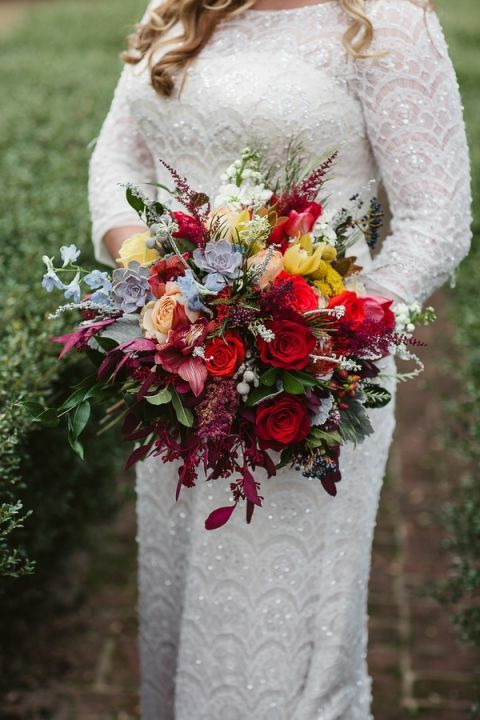 The bride’s crimson and umber bouquet made a splash of color against the scalloped lace of her long sleeve wedding dress. 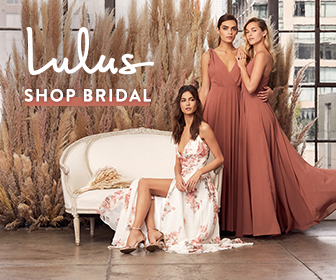 The sleek silhouette and high neckline were the perfect fit for an elegant bohemian bride, especially when paired with an intricate bridal diadem by Olivia Headpieces. The groom’s classic tweed echoed the autumnal hues and historic surroundings for a perfectly Southern touch. To allow the venue to take center stage, the team created outdoor ceremony and reception spaces that showed off the farm’s inherent beauty. An open air reception lounge used wood and cognac leather to pick up the natural shades in the surroundings, while a bold white settee added a modern touch. Creative invitations by The Girl Tyler carried the modern theme, with gold calligraphy on clear acrylic. Sweet Fix created a fine art cake reminiscent of the fractured light in a Klimt painting, with geometric tiers hand painted in gorgeous fall shades while a delicate pattern of white piped icing added texture and depth. The ceremony in the round added a truly unique element, with fall foliage and local brush creating a stunning backdrop showcasing the beauty of the season!